If you have some excess body fat you’d like to get rid of, we have your solution. So how do you lose fat fast? Gaining weight is quite easy and losing it is a hundred times more difficult. Having too much body fat can result in stress, hypertension, fatty liver disease, a risk of developing cancer, choking, and heart attacks. Although we all have cravings for some cheesy and creamy stuff, overeating can be catastrophic to your health sooner or later. Eating foods that are rich in fiber will keep you full for a longer duration and prevent those unusual cravings. 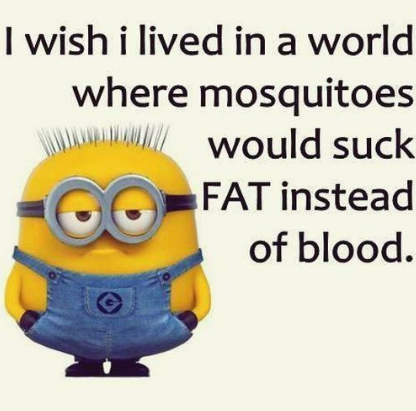 They are also great for constipation. Many phytochemical researchers recommend eating fruits and vegetables rich in fiber to keep your body full and healthy. In today’s discussion, we’ll learn to prepare 3 different types of smoothies and how drinking them before or as your breakfast can help lose fat like crazy. Drinking fresh juices early in the morning deliver enzymes to your body that fuel it throughout the day. Enzymes not only act as a catalyst in several different types of chemical reactions within your body, they also aid in digestion, absorption of food, energy and converting food into body tissues. Enzymes also play a vital role in different metabolic activities within your body. Though starving yourself is an (unhealthy) option to reduce your excess body fat, it will not last long until health problems occur. 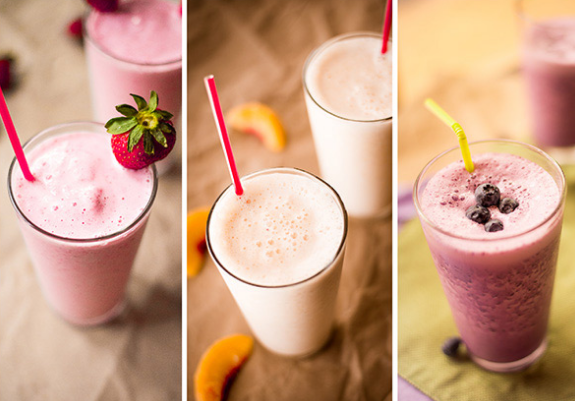 These smoothies act as a metabolism booster and help you get more nutrients and vitamins. Drink these with your regular breakfast to shed pounds and reduce your food cravings. 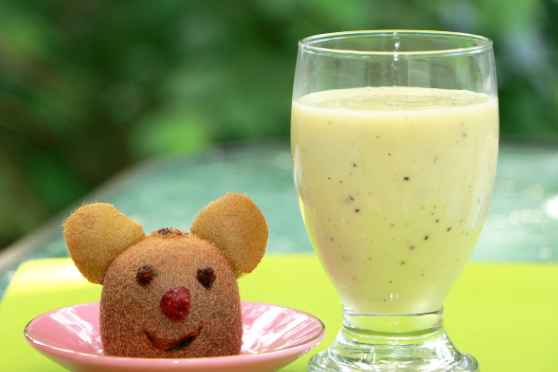 The kiwi-apple smoothie gives a boost of vitamin C in the body along with other nutrients. Here is what needed to prepare it. Put all of the ingredients in a blender and blend them until a creamy smoothie is ready. 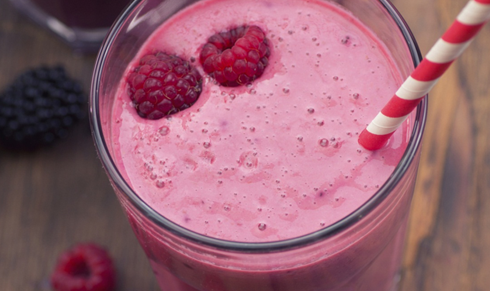 Pour the smoothie into a glass and enjoy it. The banana in the recipe is optional – you can omit this if you would like. A great natural remedy for a fresh and glowing skin and a cure for constipation. This apple raspberry smoothie tastes great and is a great base for adding other flavors you enjoy. Blend all ingredients except the lemon in a blender until it becomes a delicious and mouth-watering smoothie. Pour it in a glass and squeeze the lemon. Mix it with a spoon and enjoy your healthy and fresh smoothie. Peeling the apple is optional; the peel is a great source of fiber. The banana is optional. Tip: Replace banana with strawberry and try out the new taste. 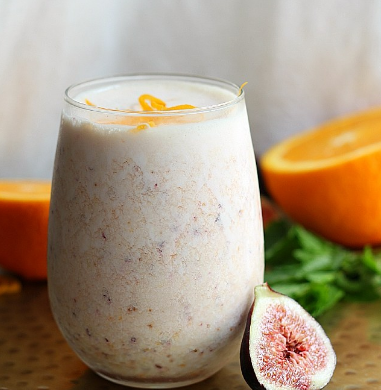 This fig smoothie refreshes and energizes your body while preventing your food cravings throughout the day. It is great for a healthy stomach and helps in proper functioning of your organs. Juice the orange and pour the juice into the blender. Add the remaining ingredients and blend them until you get a creamy mixture. A banana is optional here, but it tastes great with the orange-fig combination. If you are using dried figs, soak them in water for 15-30 minutes before blending them. Planning out your week for each smoothie will allow you to enjoy the benefits without getting burned out on the flavor. One smoothie in the morning with breakfast or as your breakfast should be enough to fuel you throughout the day.